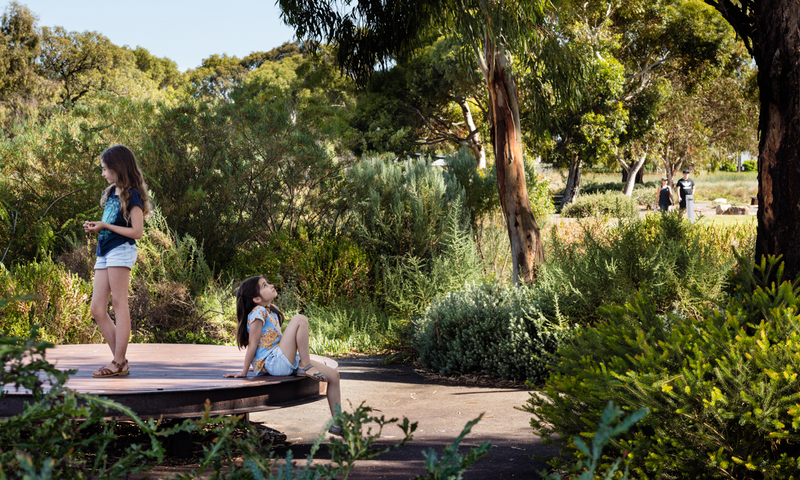 These projects each embody the Australian Institute of Landscape Architects' mission to reimagine and transform the outside world, from streetscapes to parks and playgrounds, transport solutions to tourism strategies, new suburbs and even cities. These projects, awarded at the Australian Institute of Landscape Architects SA Landscape Architecture Awards, celebrate just a few of the very good landscape designs we’ve seen pop-up around Adelaide over the last 12 months. The Tonsley Innovation District was recently awarded the President’s Award at the 2018 SA Landscape Architecture Awards. 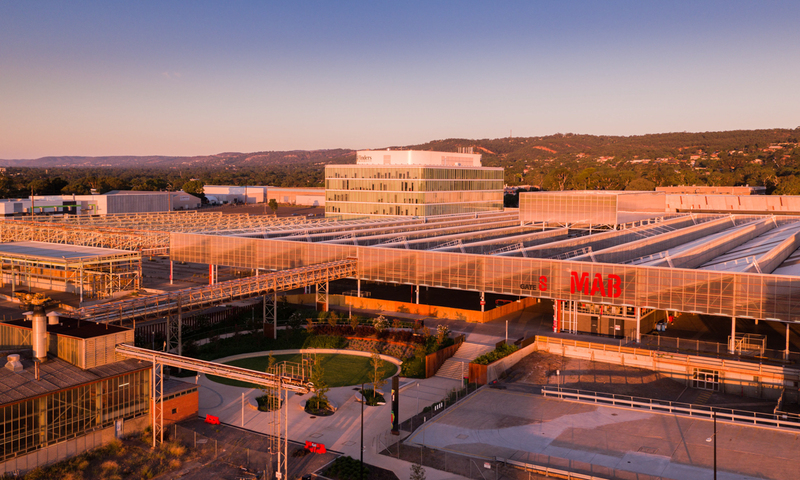 It has set an ambitious 20-year vision to revitalise the former 20-acre Mitsubishi manufacturing precinct centred on innovation and the importance of community and place. The project demonstrates the important role that State Government can play as client in setting world class expectations for the future of development across South Australia, and the importance of maintaining a consistent long term vision. The successful realisation of Tonsley has relied on effective collaboration across a range of State Government agencies and the consulting design teams, as well as fostering effective working relationships with local government, industry, education, and commercial partners. The client’s vision has set the foundation for the design community to realise a new benchmark in urban renewal, industry and innovation to stimulate economic development. The Mukanthi Playspace has re-imagined an under-utilised part of the Morialta Conservation Park into a significant community facility. 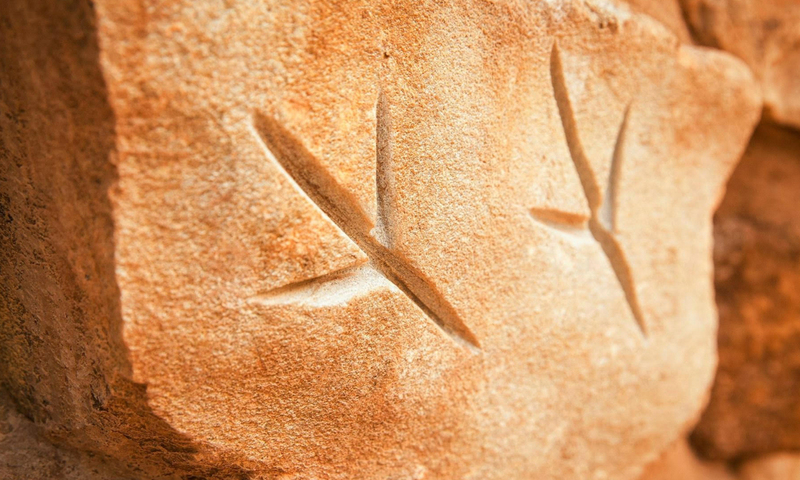 The approach by the design team to integrate the new facility seamlessly into the existing site, and to celebrate and legitimise the existing natural play experiences, encourages broader exploration and a greater connection with place. The Oaklands Park and Wetland has become an important community asset that it is a valued space to recreate, explore nature, interact with the water or just relax. A key component of the park is the wetland and its ability to provide permanent water close to park facilities.